Parkash Dutt Ludhiana is best astrologer in ludiana. He has age of 47 year and also has 25 year of expirience in Astrology field. He likes to spend more time to research on astrology. He believe that Astrology play important role in our life. His father used to do astrology. 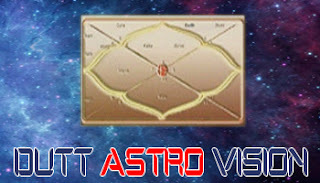 Initial days, He didn’t take interest in indian astrology but with the time he has started taken interest and gave serious attention to study of astrology. His life exactly on the same track like his father prediction. He has started his own organization name as Dutt Astro Vision.